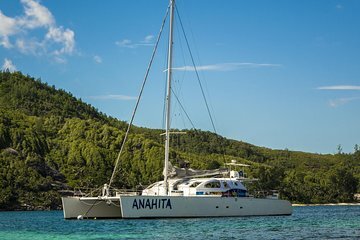 Spend the day out on the water around Mahe Reef on this catamaran tour from Victoria. Board a boat headed for the reef, where you can jump in to snorkel with the tropical fish and coral. Head for a secluded beach for some time to relax. Rum punch and a Creole lunch included.